For those of you who are familiar with Pinterest and understand catch phrases like “pinning” and boards”, we came across an Elvis Fan, Linda, who created an “Elvis Board” that has been featured on Pinterset today. Linda’s board consist of a collection of her favorite Elvis Artwork. As we were going through her board of Elvis Art, we noticed she had pinned more than 60 pieces of my art. 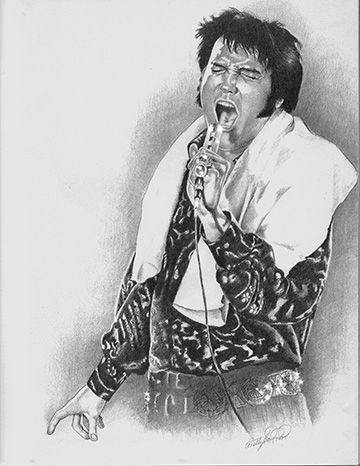 If you have some time, check out Linda’s “Elvis Pinterest board”.